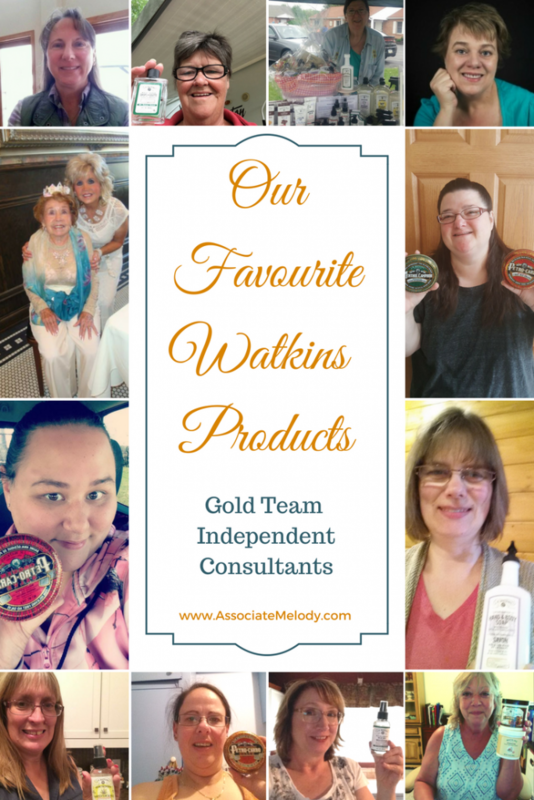 We are often asked which are your favorite Watkins products? Which ones do you use? 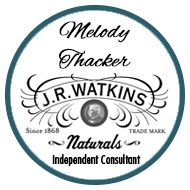 So I thought I’d share some of our favorite Watkins products with you. Our team holds challenges and fun things like a scavenger hunt through out the year and one of the tasks is usually product knowledge based, we share about what we love so our team mates can learn about them too. We hold our challenges to inspire our Consultants to be brave, touch different parts of their business, try new things, learn new things, have fun and generally stay focused. Our fun challenges help everyone whether they joined as a hobby or are a serious business builder. Below Are Some of Our Favourite Watkins Products From a Recent Scavenger Hunt. Sherri Houston said, So I have a very finicky dog. She’s been on medication this week and it was very important that she eat. I made up some Watkins gravy and put in a teaspoon in her dog food. She loved it!! I’ve never seen her so excited about her food. Edna Toth said, Petro-carbo is a favorite on bug bites for myself as it helps take the itch out. I also use it for animals when they get cuts to help prevent infection and heal the cut up quickly for the animal. Medicated ointment is great for sore muscles or chapped lips. The hand soaps are awesome as they are not hard on my hands and it helps make them feel soft. the list could go on and on for me but I just picked a few of my favorites. Ellie Milone said, I LOVE all of the Watkins products. My home is full of them. I do just rave about the dips and bring them to Block Parties, Get Togethers and are always a big hit. Love the Gravies and usually give some away as samples, gets them coming back for more! I could go on but then this post would be really long……..Ha! Hey Gals and Guys… The Cooling Gel is amazing! First time using it. Judy Westcott said, Monster Spray! Or Menthol Camphor Mist. 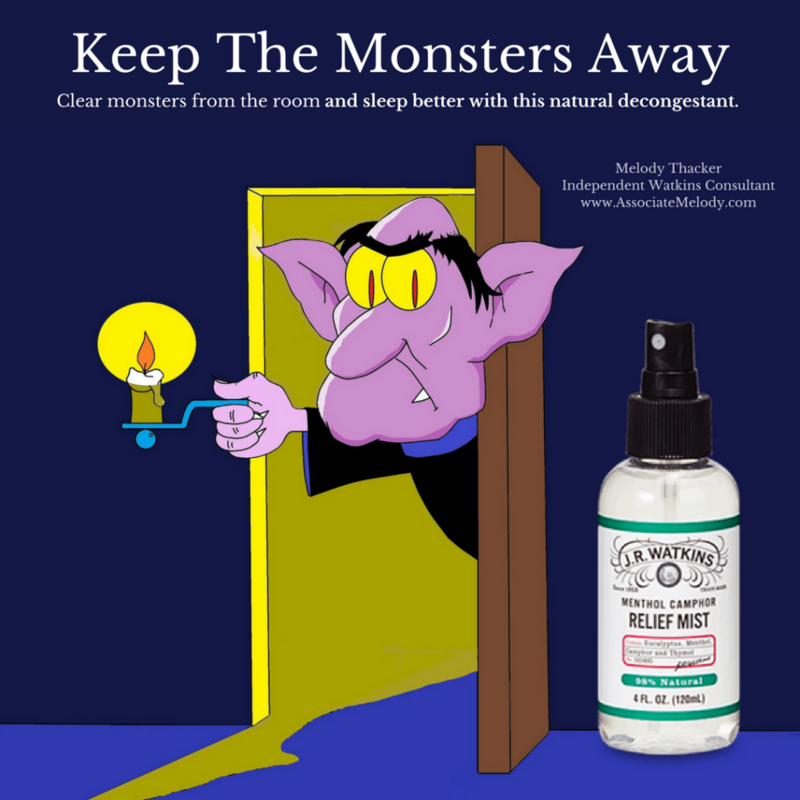 At today’s Farmers Market, a lady bought 2 because her grandson can’t sleep at night unless they spray the bedroom to keep the monsters away first! I love, love this product, I use it for aromatherapy, even when I don’t have a sinus issue because it is calming, as a pain relieving spray (my mother found out it helps relieve shingles rash pain and itch), for sunburn, and in the shower to help me breathe. Judy’s post inspired me to make this graphic so more people can learn about our Monster Spray! Keeping monsters away is very important wouldn’t you agree? Personally, I use items from all four of our product lines, gourmet foods, home care, remedies and body care. Some of my favorites in our gourmet foods are vanilla, cinnamon plus all the herbs and spices, soup and gravy bases, grapeseed oil and snack and dip mix. Laundry detergent, tub and tile cleaner, degreaser, all purpose cleaner, dish soap (I love any of the citrus scents) and our high powered toilet bowl cleanser for hard water stains. We couldn’t be without our two favorite remedies petro-carbo salve and menthol camphor ointment (also called Mediated Ointment in Canada and Menthol Camphor Cough Suppressant Rub is it’s new US name), these two are favorites for most of us! Body wash, sugar and shea butter body scrub and body oil mist are my three favorite body care items. You can learn more about our lotions, creams, oils, and potions here! You’ll find the contact information of the consultants who shared their favorites on our Find a Consultant pages. We hope you enjoyed hearing about some of our favorite Watkins products. Feel free to comment below and tell us about your favorites!